3 GENERATIONS. 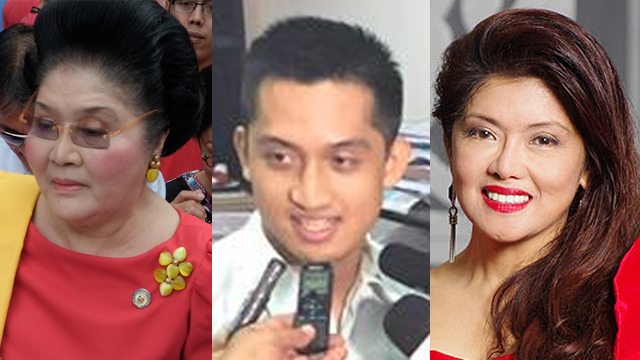 Other family members of Marcoses will run for local elective posts in Ilocos Norte. Imelda Marcos photo by George Moya/Rappler. Matthew Marcos-Manotoc photo from Imee Marcos’ official Facebook page. Imee photo from WikiCommons. 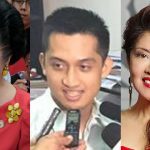 MANILA, Philippines – Aside from Senator Ferdinand “Bongbong” Marcos Jr who is running for vice president, 3 other members of the Marcos family are also gunning for local elective posts in the 2016 election. 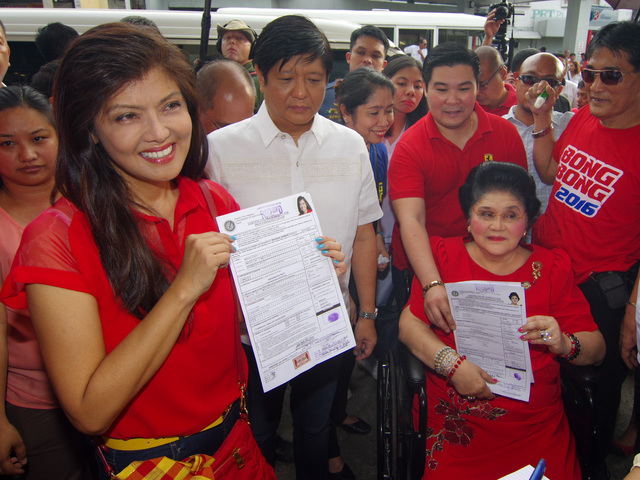 The Marcoses’ eldest child, Ilocos Norte Governor Imee Marcos, also filed her COC late Friday afternoon to run for her third and last term as governor, according to one of her aides at the provincial capitol. Imee Marcos’ youngest son, Matthew Marcos-Manotoc, filed his COC for Sangguniang Panlalawigan (provincial board member) in his grandmother’s 2nd district. She’s referring to vice presidential bets Francis Escudero, Leni Robredo, and Gregorio Honasan, all from Bicol. 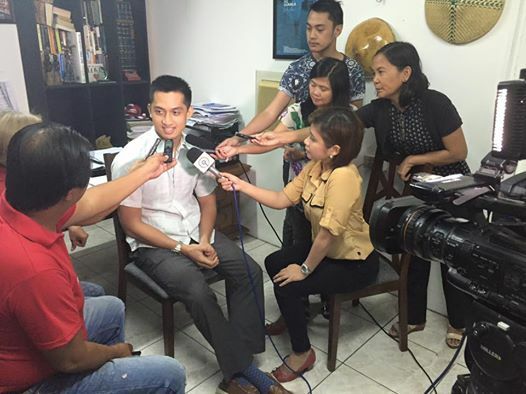 The father of another vice presidential aspirant, Senator Antonio Trillanes IV, also grew up in Bicol.